Our streaming services ensure that viewers can observe their research from any area within both of our venues or any location in the world. 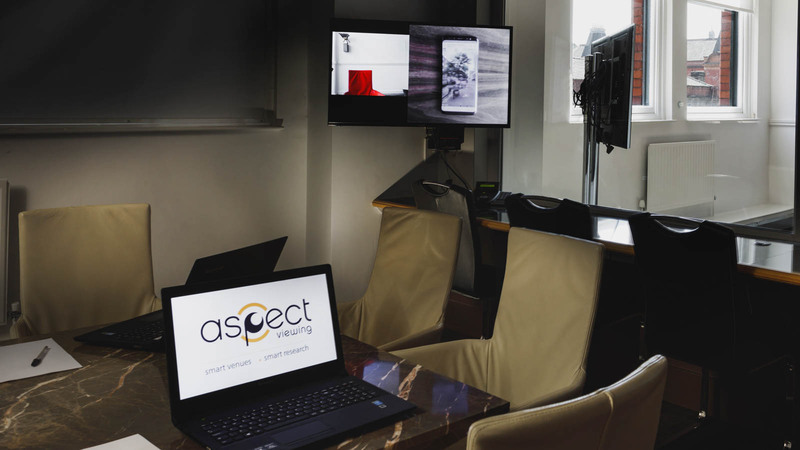 Aspect have their own web streaming service to allow clients to login remotely and watch the research taking place from any location in the world. Each viewer will be supplied with a link and login credentials to allow them to watch high definition broadcast of the research from their desktop or mobile device. The industry standard for streaming services, Aspect have been a long-standing partner of focus vision which provides an array of features allowing people to view, annotate and make clips while the research is in progress. This revolutionary piece of equipment puts you in the centre of the research – literally. With a 360 degree panoramic camera, this clever piece of technology follows the action, automatically cutting to whichever person in the room is speaking at that moment. And as it’s part of focus vision it can also be streamed, recorded and edited in the moment. Any research that is being filmed at Aspect can be viewed remotely from any of our other studios, so if you have a large number of people attending the research we can offer multiple spaces from where you can sit comfortably without missing out on the research. We’re able to offer simultaneous translation services so that international clients or research with non-English language speakers is still instantly accessible. The connectivity within our venues means the translator can either sit in with the research or be connected remotely with earphones and microphones depending on the needs of the research.